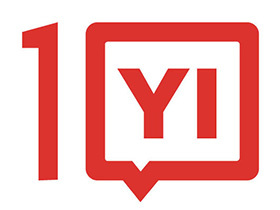 Join us for YI’s 10th Anniversary Celebration on Tuesday, June 11 in Washington, D.C! Young Invincibles is thrilled to invite you to our 10th Anniversary Celebration, honoring our 10th year of amplifying the voices of young adults on Tuesday, June 11, 2019. Join us as we celebrate the work of incredible young adults and hear from our community of young leaders, partners, and supporters. We’ll come together to reflect on the impact of our work together over the past decade, and look forward to exciting developments coming up for YI in the years ahead. Don’t miss the fun! All individual and sponsorship tickets include light hors d’oeuvre and beer, wine, and soft drinks.